We know that it’s almost two weeks ago that pop superstar George Michael popped out this lyric video to his latest single ‘White Light’, but we’re kinda loving the track muchly and decided that it needed to be shared here on our pages. As we write, the track is JUST inside the top 100 on the local iTunes chart and a full EP, which includes remixes and the b-side ‘Song To The Siren’, will be released digitally on August 10. 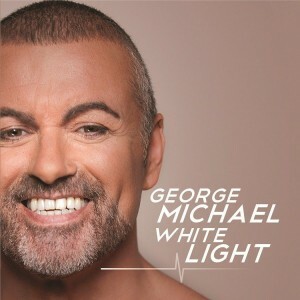 Those who love ‘dance’ George will most certainly be getting their groove on to this. Previous Post: « MINISTRY HOPS II IT.